There are a lot of different fitness programs out there, each with their own unique focus or twist. I have trialed many of the popular programs that are so prominent on social media, hoping to find a great routine to complement my lifestyle. However, I found it difficult to stick with any one program in particular. I discovered that many of the programs were too intense or too restrictive. In addition, none of the programs combined the aspects of wellness that were most important to me, such as real food, mind and spirit, and balance. 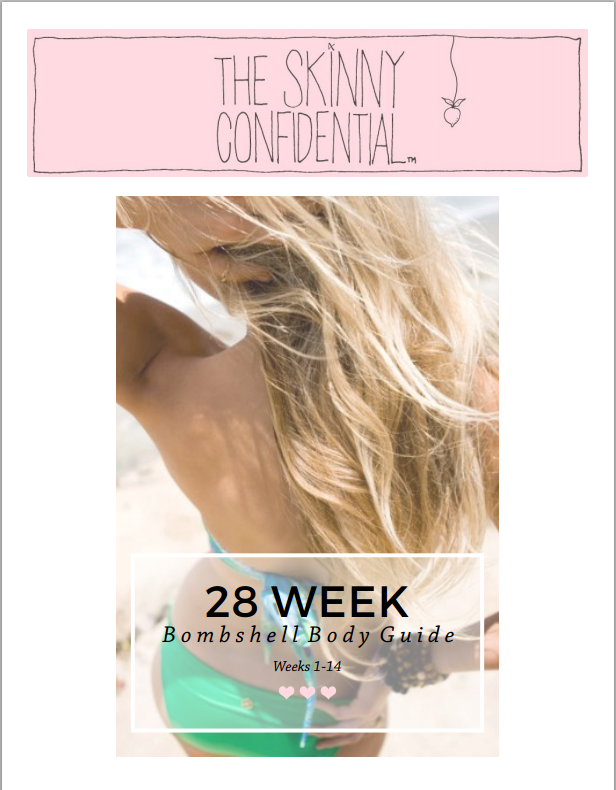 Just a few weeks ago, my absolute favorite blogger, Lauryn Evarts of The Skinny Confidential blog, announced the release of her fitness and nutrition plan, The Bombshell Body Guide. If you haven’t heard of this blog, get out from under your rock and check it out. The Skinny Confidential has the latest info on health, fitness, wellness, fashion, travel, and everything else that makes life worth living. This had to be my favorite part. The online page has everything needed to succeed with the plan. Lauryn keeps members updated on the latest blog content, and frequently checks in (like multiple times per day) to answer questions and cheer us on. 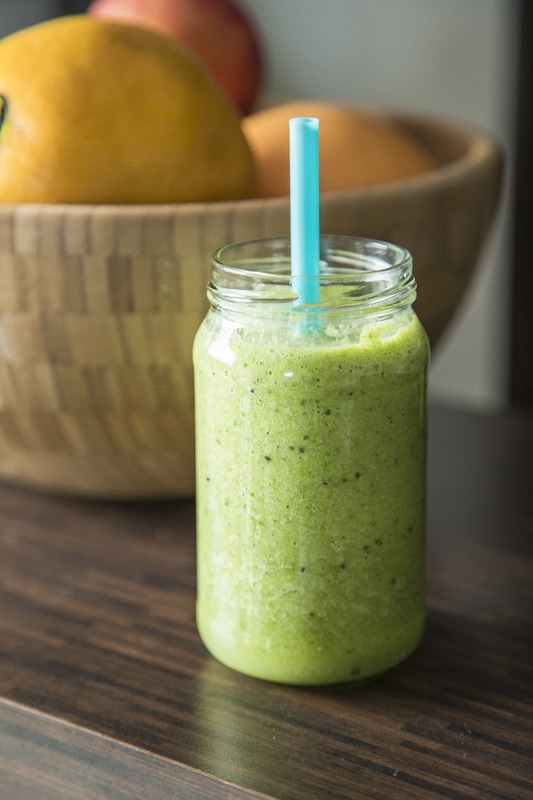 On the social forum, members share TSC-approved recipes, workout tips, and support. There is also a place to track your progress. There’s no chance of getting bored on this program – there is SO MUCH content! The guide is made of two parts, for a total of 28 weeks. In addition to the guide, there are a number of targeted workouts also available to members (8 complete workout programs!) Another bonus – the guide has such gorgeous graphic design, making it a joy to flip through. This was so important to me. The program does not push certain protein powders or fad foods that are full of chemicals and other junk. Instead, there are recipes that focus on real and wholesome ingredients, and are a breeze to make. You can play around with the recipes and come up with your own healthy meals and snacks. On the Bombshell Body guide, you never repeat a single workout. How amazing is that? 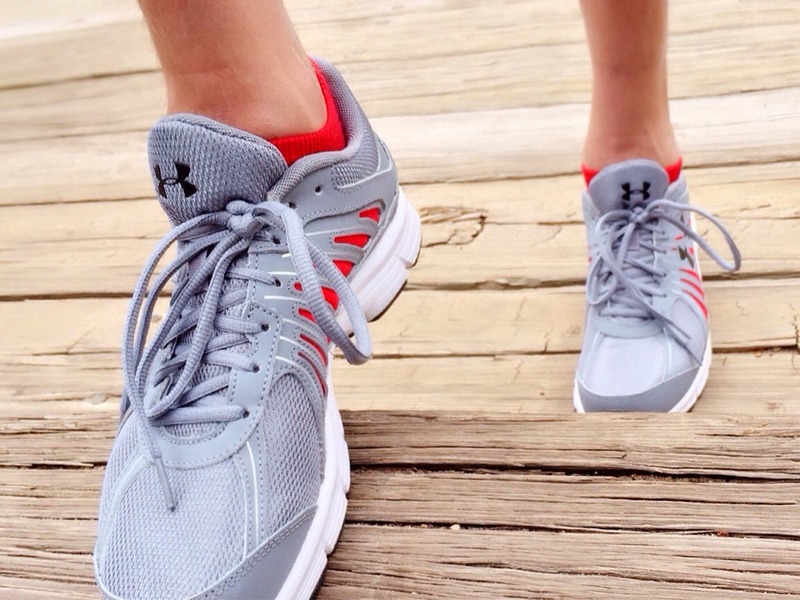 Each workout only lasts 27 minutes, and is completed three times a week. They consist of a warm up, a series of fast paced circuits, and a cool down. The workouts are fun and fly by. They are always progressively taking you to the next level, so you improve constantly, but it is never outside your ability. If you want a good idea of what the program is like, check out Lauryn’s blog. She has tons of recipes, workouts, and amazing posts. The Bombshell Body Guide is a great representation of the content on her site. I have posted my favorite posts on a Pinterest Board I created just for the program – check it out below! 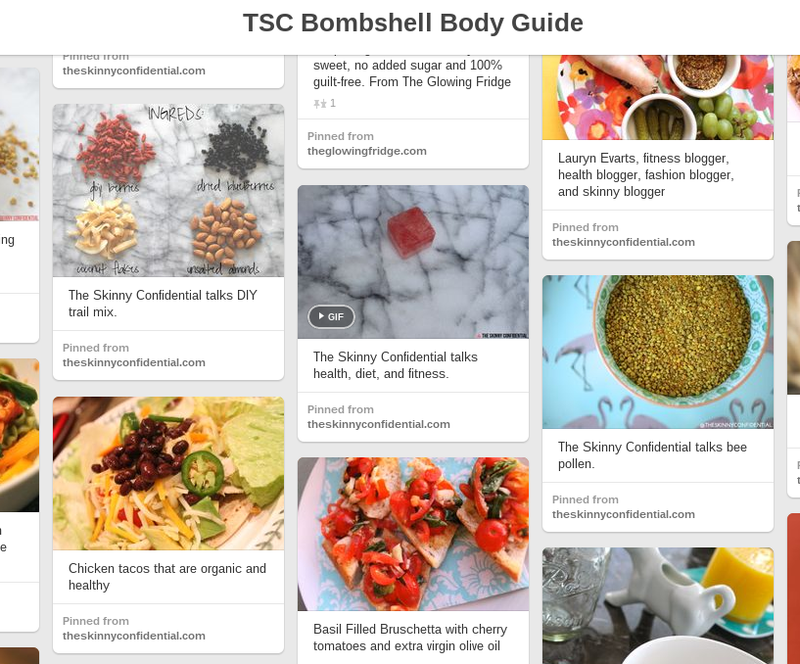 Follow Tamara Reisch’s board TSC Bombshell Body Guide on Pinterest. If you are interested in checking out the program for yourself, check out this link to sign up! I know you will love it as much as I do! So there you have it! Stay tuned for more updates on my progress with the program!